The DTOID Show: Friday live show with Hamza Aziz! Thanks to everyone who tuned into our live show today! We gave away some Serious Sam 3: BFE pre-order codes, had special guest Hamza Aziz on to talk about The Legend of Zelda: Skyward Sword and the Battlefield 3 beta, and talked about some videogame news. This week, we learned that a few games got delayed, Chrono Trigger is coming to PSN, another Warriors Orochi game is headed to Japan, and something happens to The Joker in Batman: Arkham City (but we're not telling you what.) 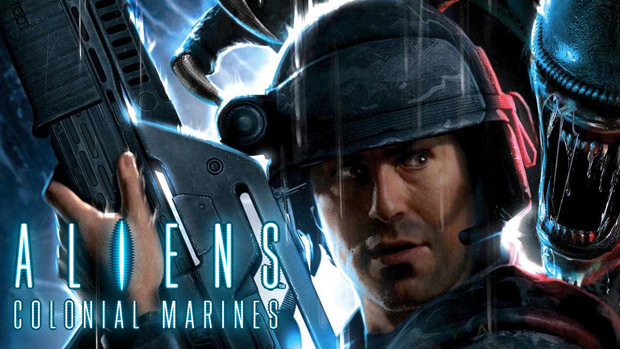 Max also has another one of those pesky Saints Row 3 trailers for us, and I've got some Aliens: Colonial Marines gameplay footage to show off. Have a safe and drunken weekend!